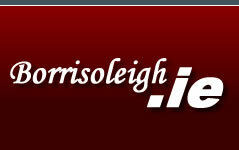 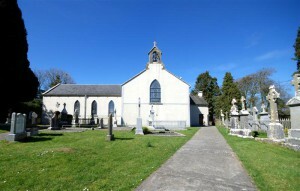 The Parish of Borrisoleigh and Ileigh has two churches. 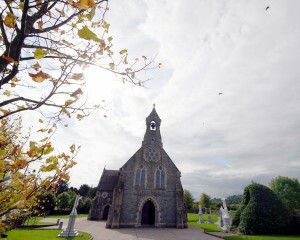 The Parish Church is the beautiful and ornate Sacred Heart Church located in the heart of Borrisoleigh. 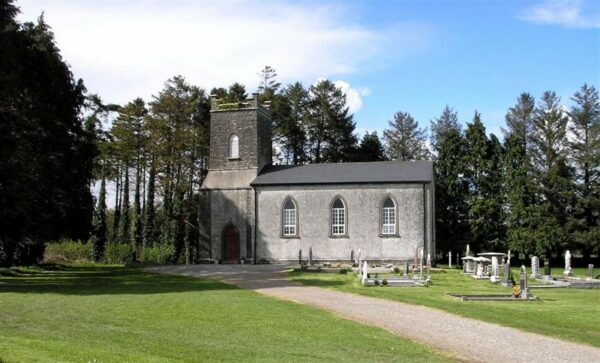 The Church in Ileigh, approximately 3km from Borrisoleigh, is also very beautiful and is nestled in the surrounding hills lending to its very picturesque location. 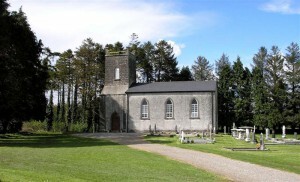 The nearby Parish Church of Kilfithmone is part of the Templemore Group of Parishes. It is situated at Kilfithmone Cross, approximately 2.5km from Borrisoleigh, in a lovely rural setting.